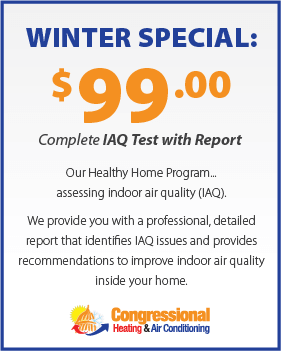 Our Healthy Home Program assessing Indoor Air Quality (IAQ). 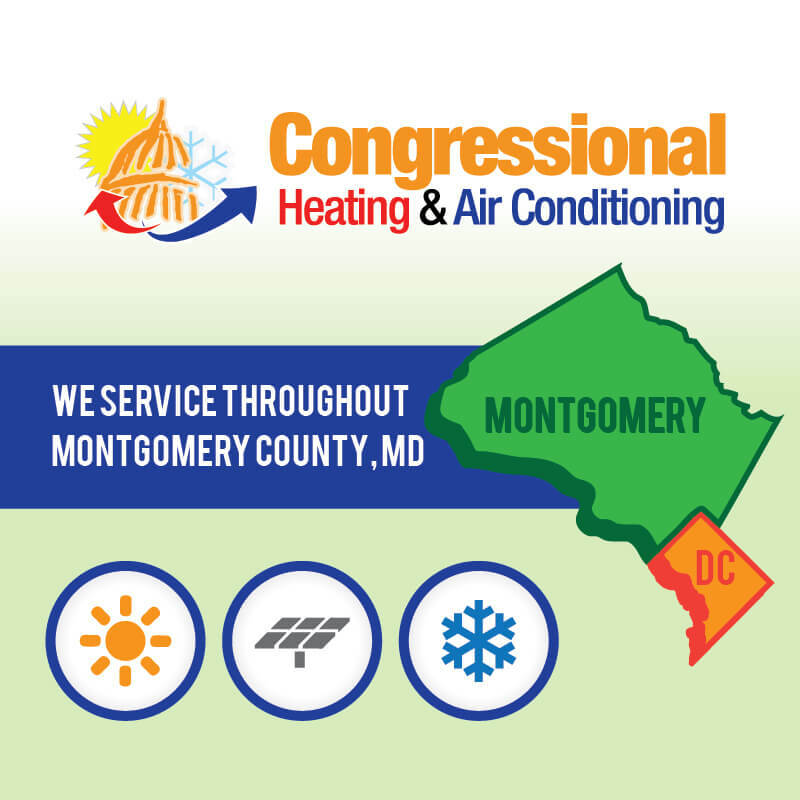 We provide you with a professional, detailed report that identifies IAQ issues and provide recommendations to improve air quality inside your home. Innovative Solutions for Making Your Garage More Usable and Comfortable! Safer than letting your car idle inside the garage; no carbon monoxide buildup. Improves your vehicle reliability by preventing cold/hard starts in low temps. 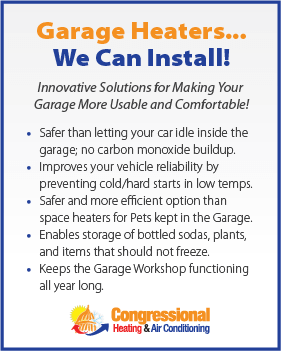 Safer and more efficient option than space heaters for Pets kept in the Garage. Enables storage of bottled sodas, plants, and items, that should not freeze. Keeps the Garage Workshop functioning all year long. 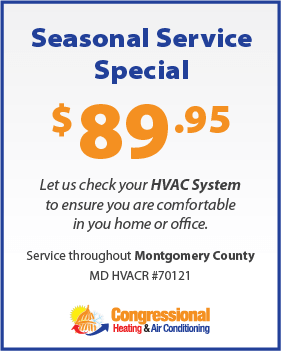 Let us check your HVAC System to ensure you are comfortable in your home or office.